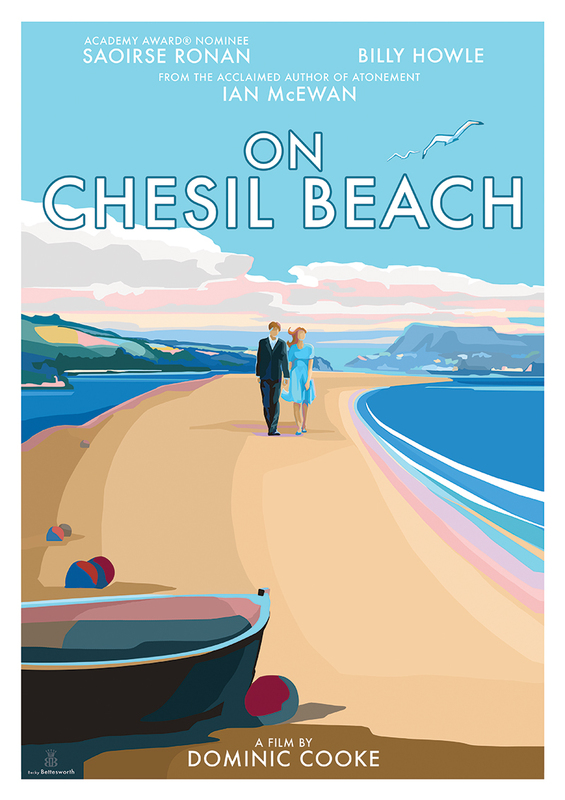 The film adaptation of Ian McEwan’s 1960s-set novel On Chesil Beach opens this month and it will draw attention to stunning stretch of English coastline. To celebrate the film’s release, Discover Britain has teamed up with Lionsgate, Vintage and The Manor House to create a fantastic competition prize. Enter below for your chance to win a luxury break in Dorset, complete with a stay in a 16th-century manor with rooms overlooking Chesil Beach. On top of that, our winner will be invited to dine with a guest in the hotel restaurant as well as taking home a copy of the novel and a limited edition Art Deco-style print that is unavailable to buy anywhere in the shops. Four runners up will also receive copies of the book.